From organising tools through to accessories to style your home.....here are a few products that we absolutely adore! We pretty much love all of Jo Malone's fragrances, but this is our winner! Ruby-rich juices of pomegranate, raspberry and plum are spiked with pink pepper and spicy woods. Simply divine. This handy set of boxes helps you organise socks, belts and jewellery in your wardrobe or chest of drawers. We've used this with numerous clients. 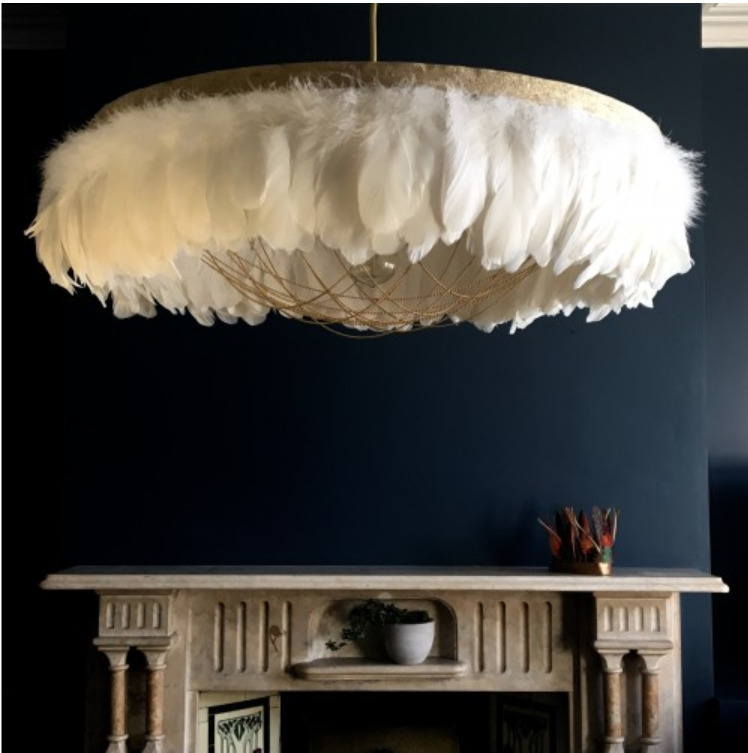 A soft and elegant feather chandelier with brass accents. A stunning centre piece for a stylish interior. Decadent goose feathers create truly soft lighting that is beautifully strokeable. We love this chandelier! These A4 document boxes are the perfect storage solution for your letters, paperwork or documents. Alternatively why not use them for magazine storage or as a general desk tidy? Protect your personal details on letters and bank statement with this self-inking ID rolling stamp. You only need to roll-over the relevant parts of a document, then you can then safely recycle the paper. These large toy storage bags also double up as play mats, great for encouraging the little ones to tidy up after themselves! Also great for a quick tidy up at the end of a day with the kids. Fed up of stacking all your best shoes on top of each other? With these clear shoe boxes you can have all your shoes neatly organised and easily accessable. You can fit anything and everything in these bags! Be it your big, bulky items that need to be stored for the season - or if you're traveling and want to be as efficient as possible - these are the bags to get! The tie bar is used to hold your ties, scarf and belts neatly. 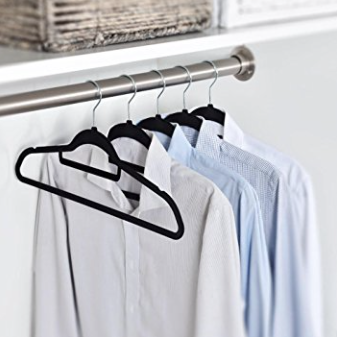 360° swivel hooks make it easy to organize your clothes. Its space saving design maximizes the storage space in your closet. We love this handwoven natural seagrass basket is versatile and stylish. 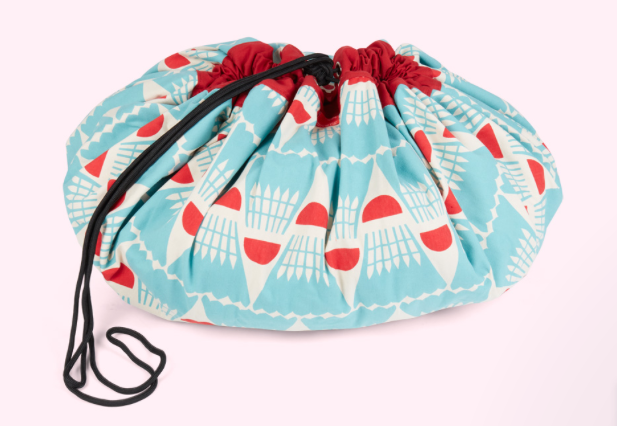 It's perfect for storing your books,throws, blankets, laundry and kids toys. And would also make a great indoor planter. Organise and redesign this wardrobe to suit your individual needs. Also, its adjustable feet make it possible to compensate any irregularities in the floor. 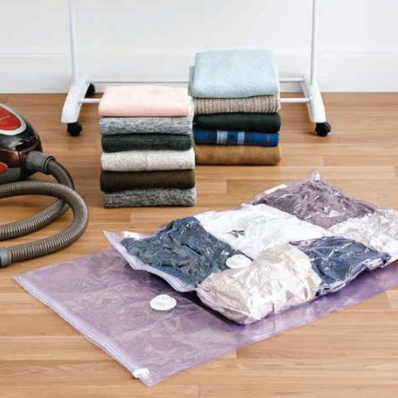 Great for getting your clothes really organised! Perfect for organising or displaying a host of items. Hang them in the kitchen, bedroom, office or playroom. Ideal for your homemade jams, preserves, jellies and chutneys, or, just keeping your own cupboard looking neat and orderly. Apple crates are individually handmade offering the best of both worlds with the look and feel of rustic, vintage crate but with the strength and sturdiness of a new handmade product. These crates are a stylish and practical storage solution. 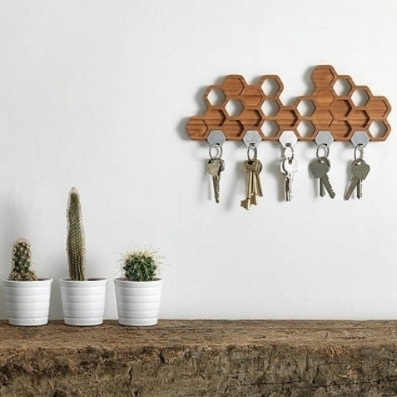 For Busy Bees: a distinctive home for your keys and other everyday items, the magnetic hooks keep your essentials in one easy-to-access place.